The stunning Opus Cast Iron insert is influenced by the Victorian fireplace design. The Opus cast iron insert comes in Full Polish*, Highlighted and black finishes and is suitable to be used as a solid fuel or gas fire. 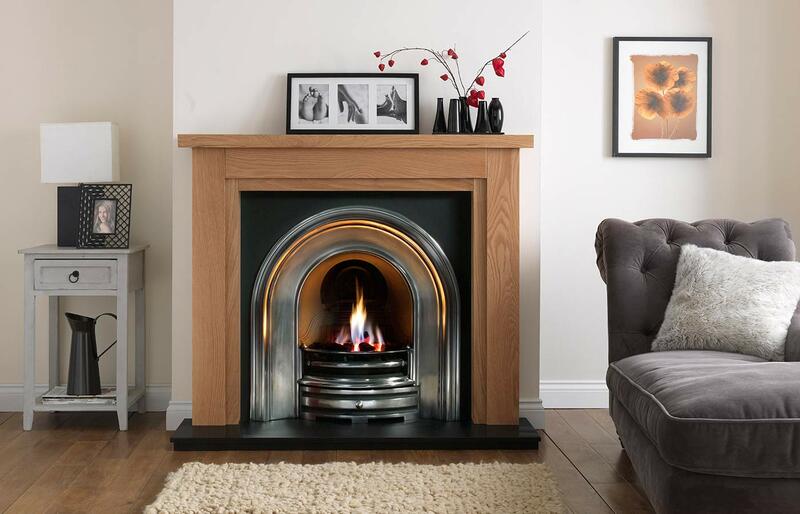 *Please note that polished or highlighted products may tarnish when burning solid fuel. It is recommended that you choose a black finish. Opus inserts are not suitable for primary heating purpose. Have a brochure sent to you along with your nearest retailers, click here to request yours now.